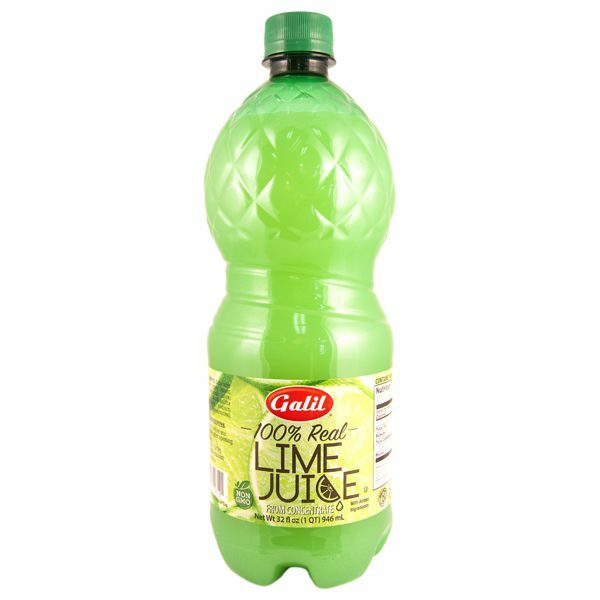 Galil Lemon and Lime Juice are made with 100% Real Juice, no imitation, no flavorings, no fillers. A great alternative to the hassel of squeezing fresh lemons or limes, without any compromise on taste! Perfect for dressing salads, using in seafood and poultry recipes and marinades or adding a twist of citrus to your favorite drinks! Full strength and Non-GMO.